It is something we hear quite regularly – “I don’t like the gym, but I love Pilates” – and Amanda definitely feels the same. As a busy mum of two, she loves the fact Pilates delivers the results she wants, whilst it allows her to have a moment to herself. We asked Amanda a few questions about how she discovered Pilates and what she loves about it. How long have you been practising Pilates? I first started practising Pilates in my late teens – I actually taught myself from a book! I then started attending classes in my twenties. However with a busy career, moving countries, getting married and having a baby, I stopped practising. A year after having my first daughter I took up regular classes again as I wanted to rebuild the core strength I had lost through pregnancy and couldn’t seem to regain. Why did you start Pilates? 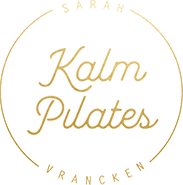 The original reason I started practising Pilates was because I wanted to build strength without having to go to the gym (I have never really liked exercise but I had to start doing something to get in shape!). The second time around, it was because I wanted to rebuild my abdominal muscles after pregnancy. Also with a young daughter I rarely had time for myself, so it offered the perfect excuse for an hour of ‘me time’ every week. How has it changed your body and / or mind? Returning to Pilates through Sarah’s classes has had a huge effect on both my physical and mental wellbeing. I love the calm, positive mood that Sarah sets for her classes. Through practising Pilates regularly again I was able to rebuild my core strength. 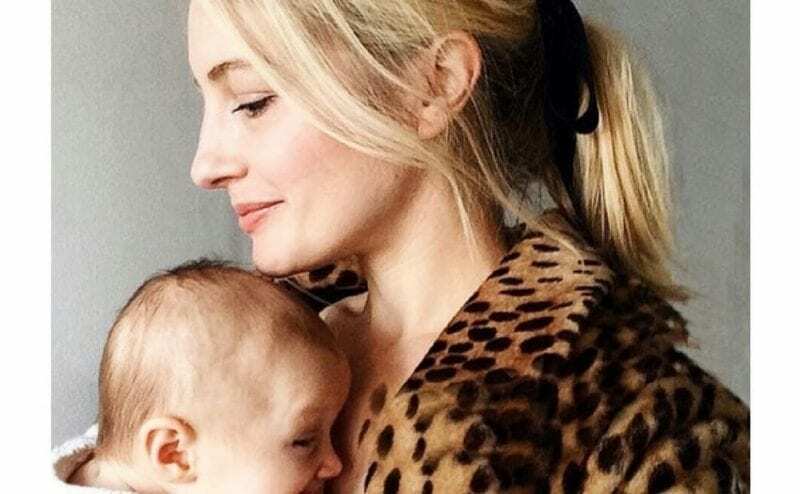 I also continued attending classes late into my second pregnancy – the exercises helped to alleviate the bad back pain I was experiencing and I think practising Pilates also helped with my labour and birth. It also made me realise how important it is to set time aside for myself. Something that is easy to forget with two small children. What is your favourite Pilates exercise? The open leg rocker. I love the rocking motion and the control it takes to make it a seamless action. If you would have to describe Pilates – what it means to you – in one sentence, what would it be? An hour of calm and a chance to refocus and build strength, both mentally and physically. 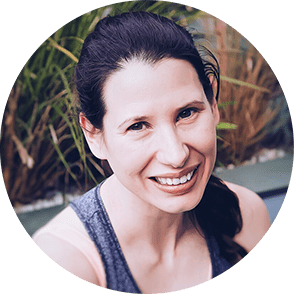 I’m Sarah, a qualified Pilates & Fitness instructor with a huge interest in healthy living, which I’d like to share with you via this blog. There are a lot of fitness fads out there, but Pilates is not one of them. It changed my life, my body and how I approach fitness and health.